As expected Ultimate Spider-man #1 which saw Miles Morales debut as the new webslinger of Marvel Comics, Ultimate line Debuted to much fanfare, critical acclaim and record breaking Sales! Availability on digital platforms same day as print has lead to the highest charting first day digital sales in comic book history! Hopefully sales will remain consistent! 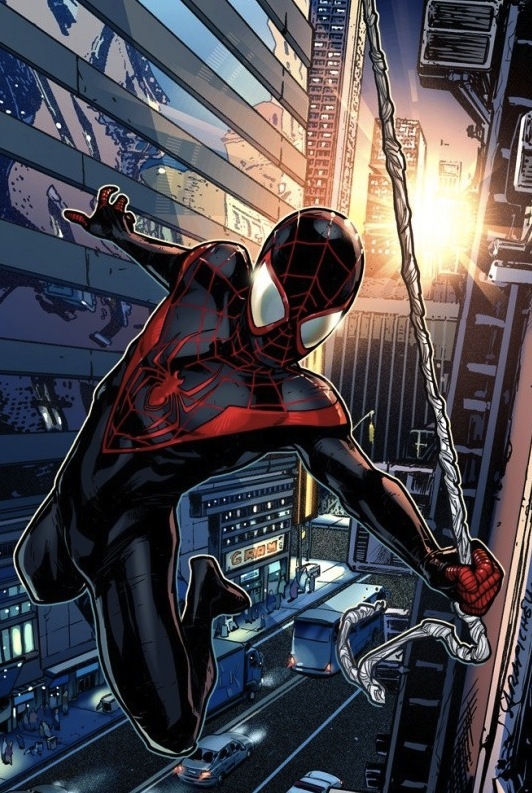 Here’s to a successful debut and hoping Miles Morales will be here to stay! 15-Year-Old Black Girl becomes Iron Man! ?